Who is the greatest quarterback to ever play the game of football? 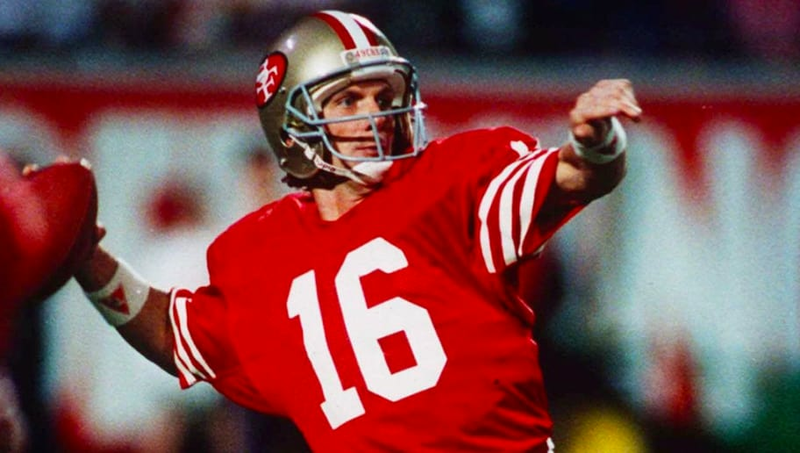 Most fans today would say Tom Brady without hesitation, completely forgetting about one legendary signal caller. 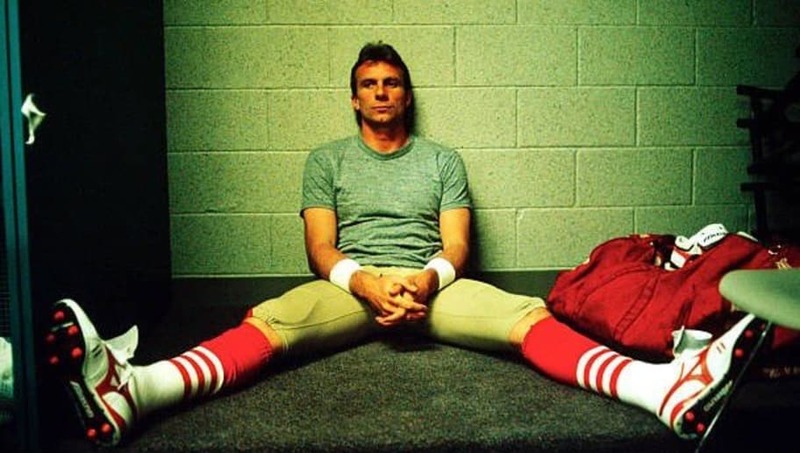 Joe Montana, is the true GOAT, and I'm here to tell you why. When it came time for the Super Bowl, Montana made sure to not mess up at all. In his four Super Bowl appearances, which he won all of by the way, Montana did not throw a single interception. In Brady's eight Super Bowl appearances (five victories), he has thrown five. 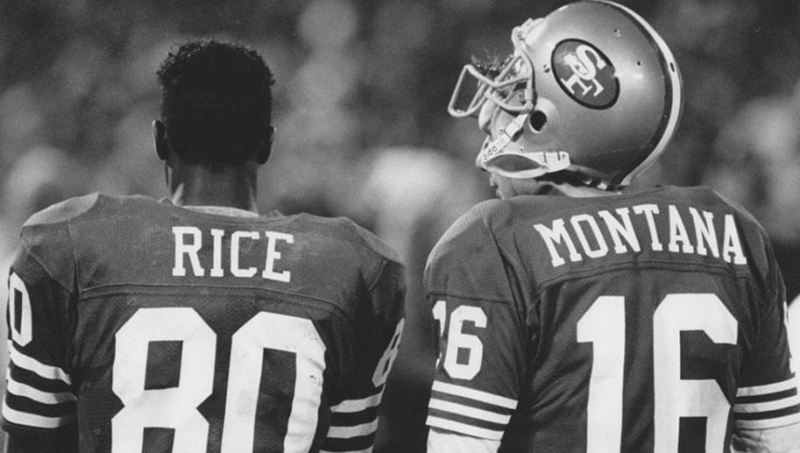 Jerry Rice is arguably the best wide receiver of all time, and I say arguably because there is some debate whether or not he is a product of Montana. Only the true GOAT could be good enough to turn another player into the greatest of all time at his position. These two made magic together. 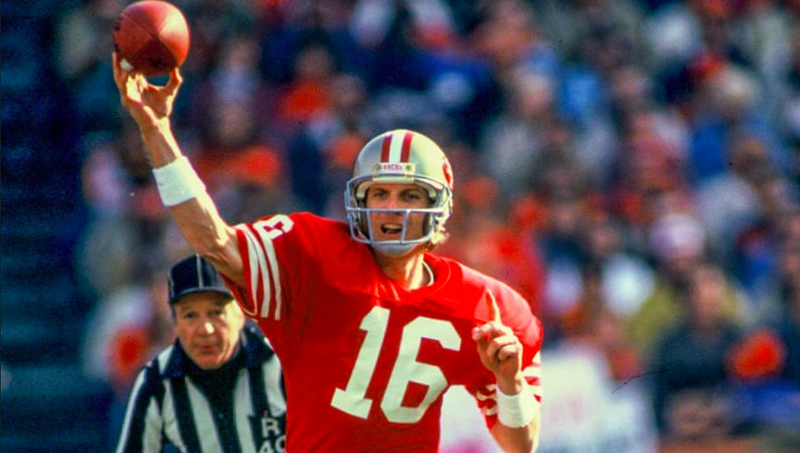 Even Tom Brady thinks that Joe Montana is the greatest quarterback of all time. Don't believe me? He was quoted saying this: "Well, I don’t ever see myself like him. He was so spectacular and I think he’s in a league of his own." If that's not definitive proof, I don't know what is. If Brady doesn't think of himself as the GOAT, we shouldn't either. 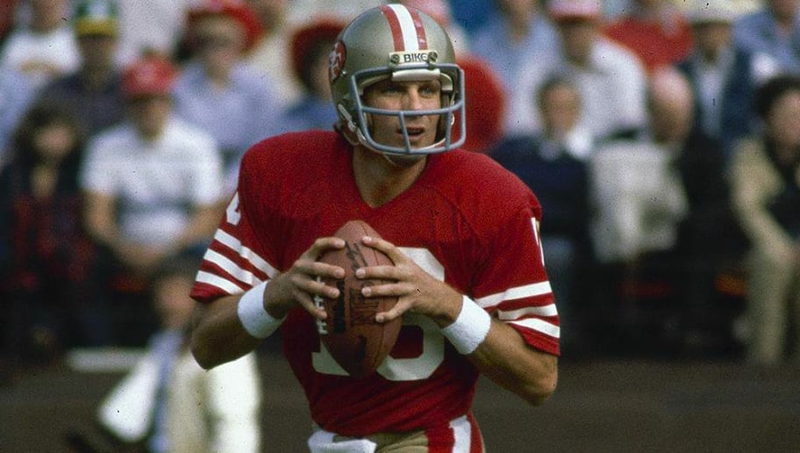 Joe Montana has won four Super Bowls, Tom Brady has won five. In Brady's five Super Bowl victories, the Patriots won by a combined 19 points. 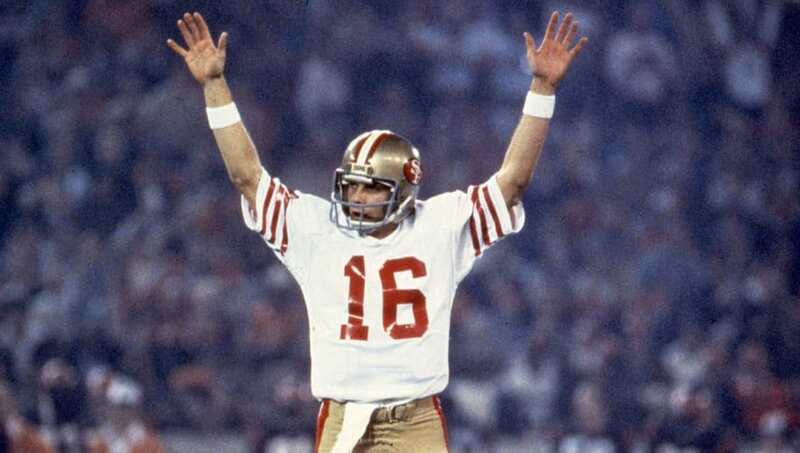 In Montana's four Super Bowl victories, the 49ers won by a combined 76 points. Now that's a level of dominance that Brady just can't match. When Montana reached the postseason, he was nothing short of spectacular. Over his career, Montana accumulated a postseason passer rating of 95.6. Then, when the Super Bowl came around, Montana was on another planet, with a career Super Bowl passer rating of 127.8. Both of those marks are better than Brady's.